After an 18-year absence from the high street, TSB, with a 200-year-old bank heritage, needed reawakening. 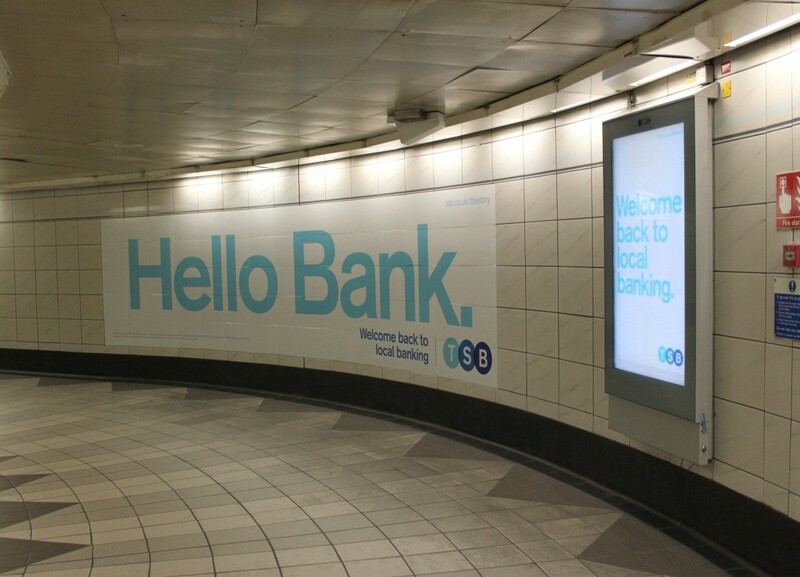 TSB wanted to get local and Out of Home was the perfect medium to help them do just that. The campaign objective to speak to the whole nation in a personal and relevant manner. The strategy was to combine stand-out premium OOH formats, local proximity sites and bespoke creative at an unprecedented level in traditional OOH media. 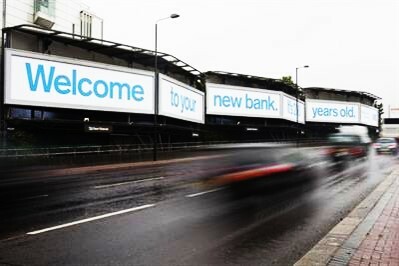 To introduce TSB with scale and stature to existing customers and the people of Britain, sites that would be able to communicate the launch of TSB as a significant, well-established entity and build brand awareness were used. Over 443 creative variations, across a wide range of Out of Home formats, were used, all of which carried a localised message. 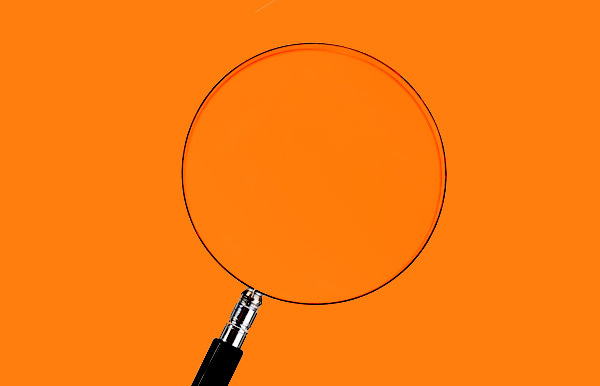 The campaign delivered an estimated 75% cover with a frequency of 20% over the launch period. 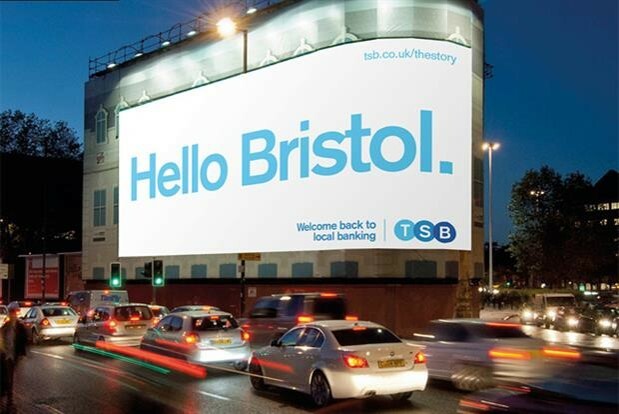 Social media allowed TSB to gauge the opinion of the public and their reaction to the localised of the OOH creative. Twitter sentiment measured users’ positivity of TSB at 43% after week 1 of the campaign, a 6.6% increase on the previous average.